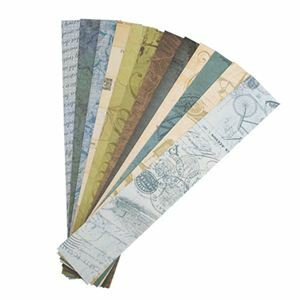 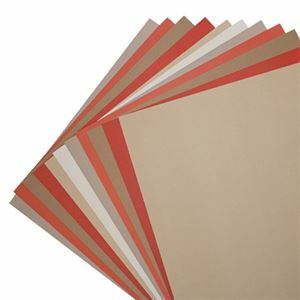 Our 12 x 12 double-sided Creme De La Creme Solid Color Cardstock is designed to coordinate beautifully with the other collection pieces. 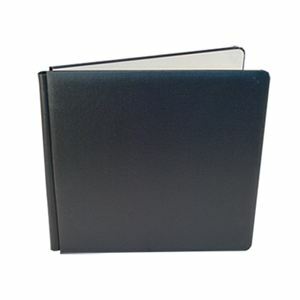 Combine with Border Strips, Journal Cards and Designer Cardstock to create one-of-a-kind album pages! 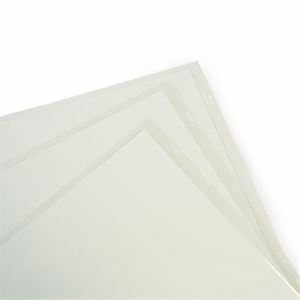 Includes: 12 sheets printed cardstock, double-sided. 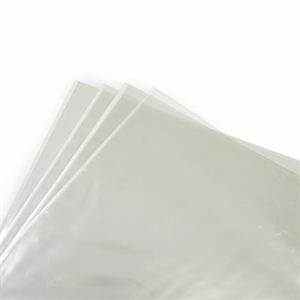 Includes: 12 sheets printed cardstock, double-sided.